You may need to complete some form of assessment on a yearly or bi-yearly basis depending on your circumstance. 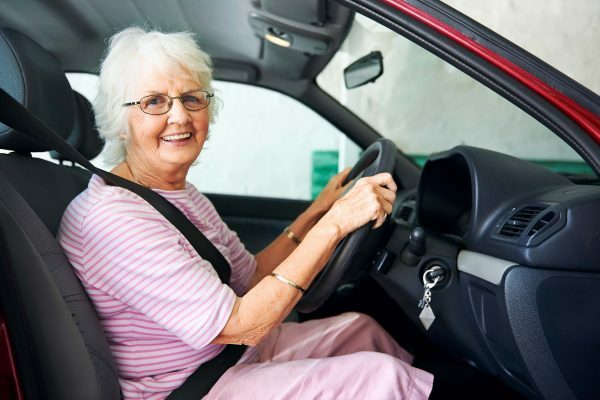 Are you over 85 and would like to continue driving? Trent Driving School has accredited assessors that can help you. Trent instructors will come to the most convenient place to you. The aged assessment and lessons can be conducted in your own car at your request. At the start of each aged assessment, the assessor will give you some time to warm-up before formally assessing you. Please feel free to call us on 02 8748 4500 for more information or to see if we have an older driver assessor available in your area.